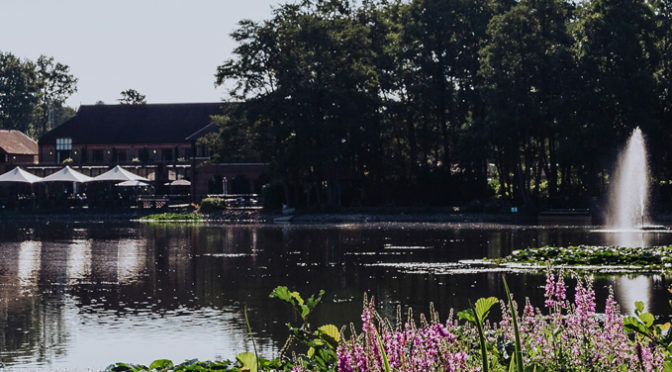 Join us for Easter Sunday and enjoy our delicious lunch offering – our popular 5 course carvery at Silvermere, Inn on the Lake. Please call a member of our events team on 01932 584316, or email us events@silvermere-golf.co.uk to make a reservation. 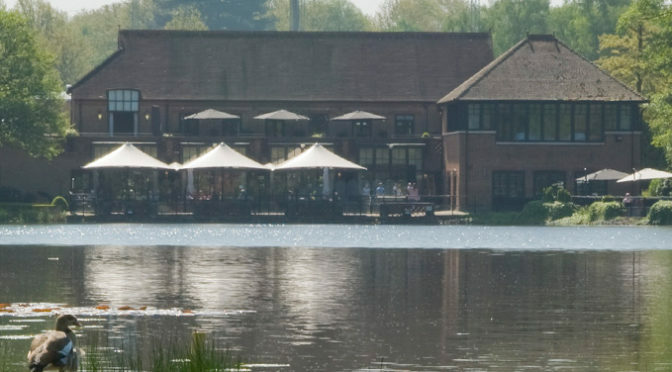 Treat Dad this Father’s Day – Sunday 16th June 2019 with our 5 Course Carvery at Silvermere, Inn on the Lake. 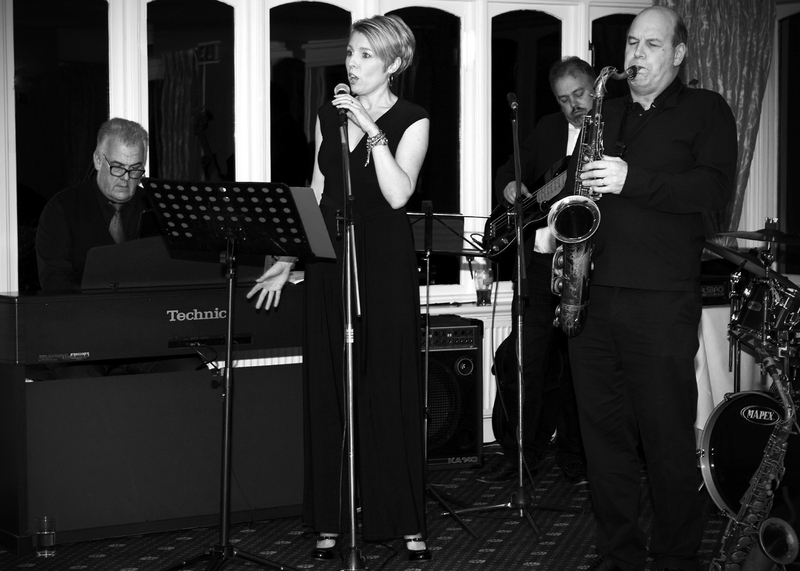 Book now for a special night of Jazz on the Lake with a 4 piece band! See swinging Big Band jazz, featuring the sublime Lance Jones and guest artists. Why not enjoy a fabulous dinner or drink in our bistro while you listen? Entry is free, but booking is essential!